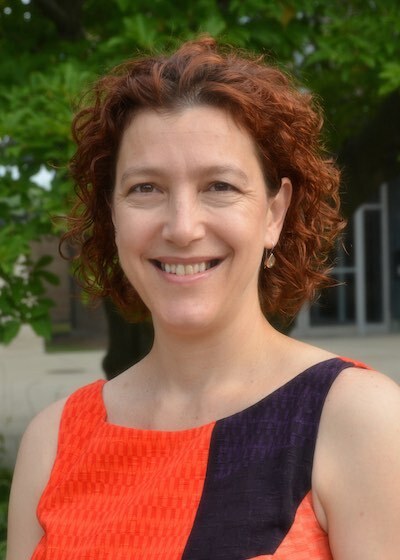 Noa Ofen is an associate professor in the Institute of Gerontology, Merril Pallmer Skillman Institute, and the department of Psychology in the College of Liberal Arts and Sciences. She earned her PhD in 2004. In her doctoral thesis at the Weizmann Institute of Science ("Cognitive Skill Learning: How Repetition Determines Acquisition", advisors: Yadin Dudai and Avi Karni), she studied ways to create effective learning by addressing key elements of the practice experience. For example, she found that spacing the same amount of practice over a few days resulted not only in better learning of the specific task, but also in better general learning of related aspects that were not part of the training. She earned her B.A. in Psychology from the University of Haifa in 1996. Her current research focus is investifating the development of memory systems in the brain. In particular, she aims to understand, via cognitive neuroscience, the age-related change in brain function and structure that contributes to improvement in memory ability between childhood to adulthood. Dr. Ofen uses behavioral methods and multiple brain imaging methods, including fMRI and structural imaging. 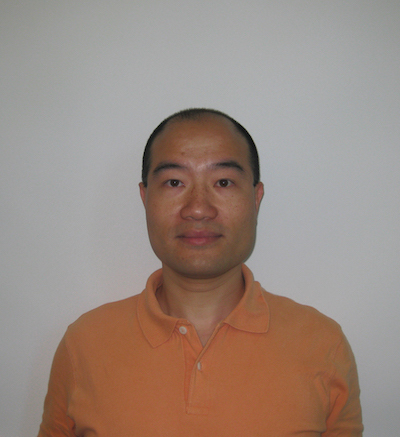 David Chen received his Ph.D. in Psychology at the University of Missouri, Columbia and completed his post-doctoral fellowship at the University of Toronto Mississauga in Canada. His research interests are in the cognitive and neuroal mechanisms of working memory capacity and chunking strategies. Bryn is a fifth-year senior at Wayne State University. Her major is Biology with a minor in Health Psychology. She plans on attending medical school in 2019 to pursue Pediatric Neurology. Her main focus is how epilepsy/TLE affects memory function in young children. Dr. Johnson studies how this organ in our heads can make us so smart and so human, with emphasis on memory. She has dual appointments with Dr. Noa Ofen (Wayne State University), where she leads the intracranial EEG program, and Dr. Robert Knight (University of California, Berkeley), and is also a Science Mentor for the journal Frontiers for Young Minds. She holds a PhD from the University of California, Berkeley, and a BA from the University of Chicago. 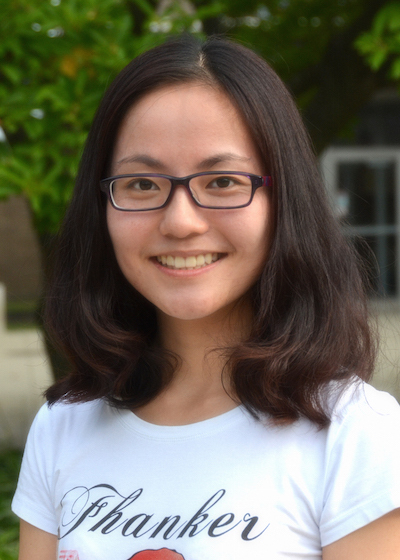 Lingfei is a sixth-year Ph.D. student in the Cognitive Developement and Social Psychology program here at Wayne State. He is interested in the cognitive neuroscience of memory and emotion. 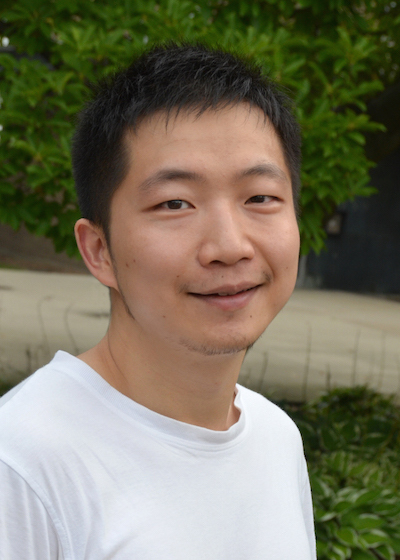 Qijing is a fifth-year Ph.D. student in the Behavioral and Cognitive Neuroscience program. She received her bachelor's degree in Psychology from Zhejiang Normal University (2012) and spent the following year working in the Institute of Psychology in China. Her interests are in cognitive and brain development in both typically and atypically developing populations, such as people with schizophrenia. Her work mainly involves manual demarcation to characterize the differential developmental trajectories of the hippocampal subfields/subregions and how they relate to memory development. Dana is a fifth-year Ph.D. student in the Clinical Psychology Department planning to minor in Neuropsychology. She is interested in cognitive and behavioral aspects of rehabilitation following a traumatic brain injury, with a specific emphasis on the child and adolescent population. She received her B.S. in Biopsychology from Nebraska Wesleyan University in May 2012 and spent the following year working at QLI, a brain and spinal chord injury rehabilitation facility in Omaha, Nebraska. 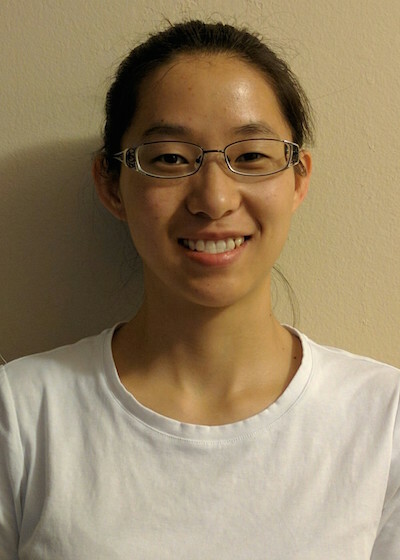 Qin Yin is a second-year Ph.D. graduate student in the Behavioral and Cognitive Neuroscience program. She is interested in brain development and how brain development relates to cognitive development. She is now focusing on memory network development. 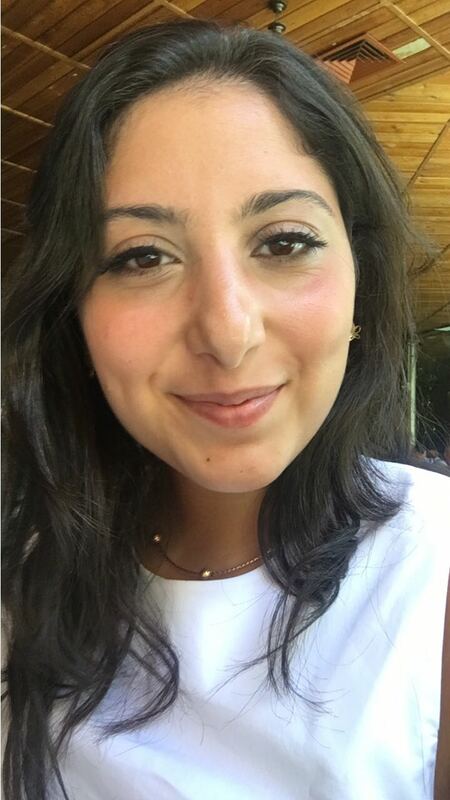 Roya is a second-year PhD student in the Behavioral and Cognitive Neuroscience program. She is interested in the development of the brain and cognition. Her primary focus is on the structure of the hippocampus and its relationship with the memory. 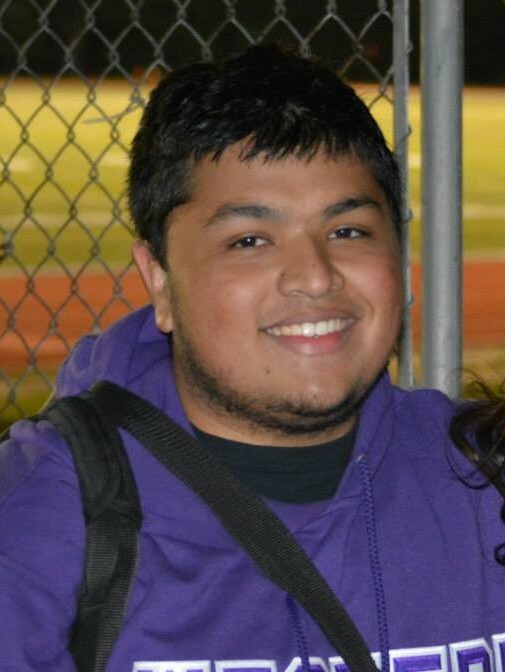 Mo is a sophomore Undergraduate student at Wayne State University. He is majoring in Biology and hopes to attend medical school to complete an MD/PhD. He is also a competitive powerlifter and is aiming to break the Junior Canadian records. 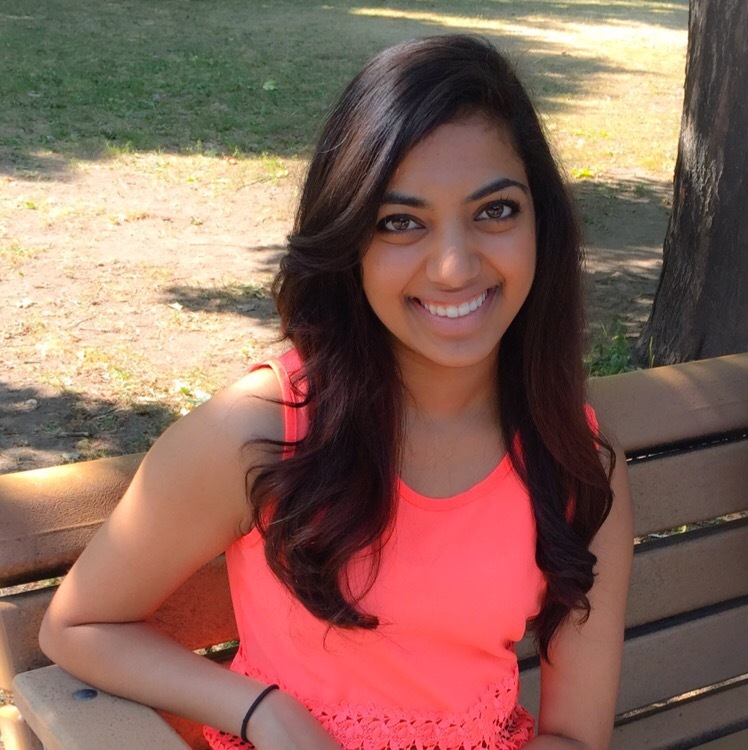 Sanaya is a freshman undergraduate student in the Honors College at Wayne State University. She is a part of the MedStart program and is majoring in Psychology with an intended minor in Nutrition and Food Science. After graduation, she plans to attend to attend medical school after which she hopes to pursue a career in Neonatology. Siri is a sophomore undergraduate student at Wayne State University. She is a part of the MedStart program and is studying Economics. After graduation, she plans to attend medical school. 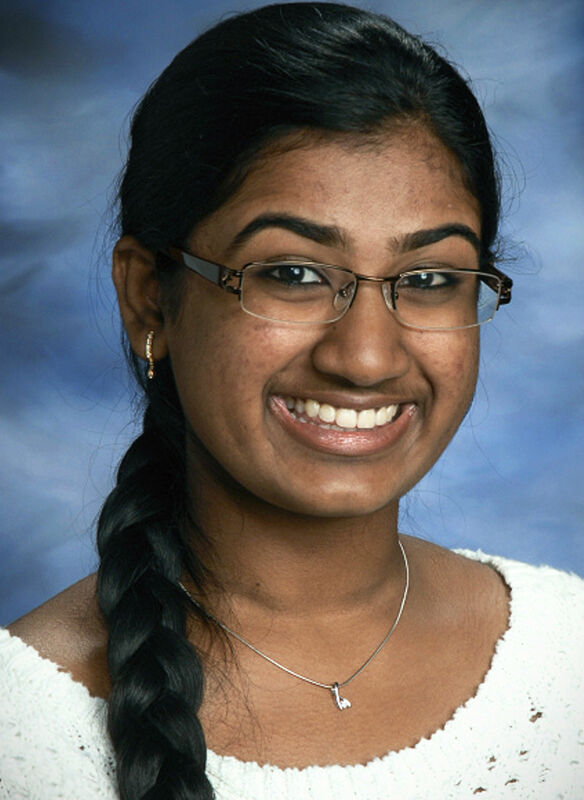 Sruthi is a freshman undergraduate student in the Honors College and the College of Liberal Arts and Sciences at Wayne State University. She is majoring in Biology with a minor in Health Psychology. 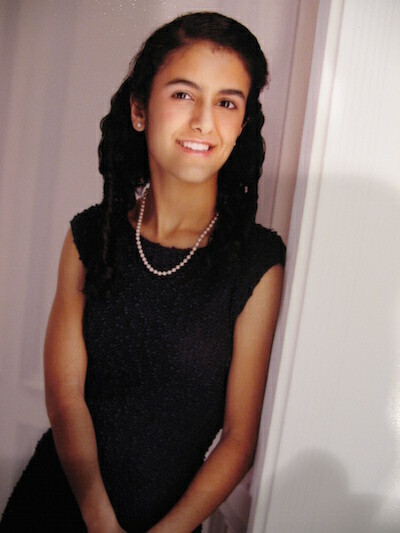 After graduation, she plans to attend medical school and pursue a career in pediatric Oncology. 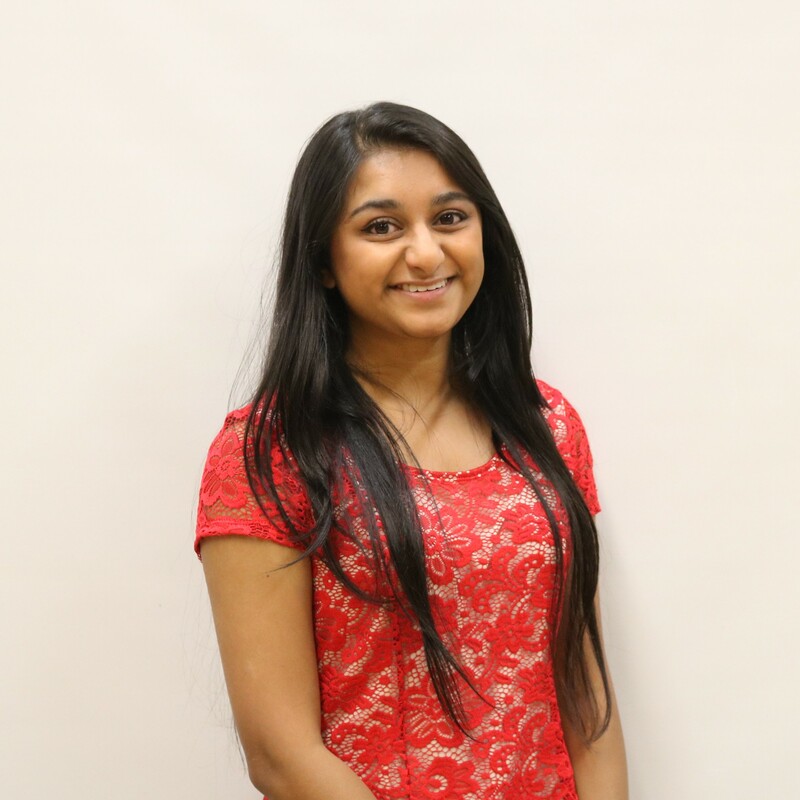 Urvashi is a junior undergraduate student in the Honors College at Wayne State University. 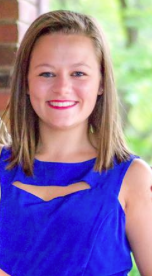 She is a part of the MedStart program and is majoring in Biochemistry with a double minor in Math and Anthropology. After graduation, she plans to attend medical school and pursue a career in trauma surgery. Salma is a senior in Wayne State University majoring in Biochemistry and minoring in Health Psychology. She is currently part of the Ethnic Community Self-Help Program working as a teacher for refugees around the world. She is very interested in mental health so after graduation she plans on entering the physician assistant program to become a psychiatric physician assistant. 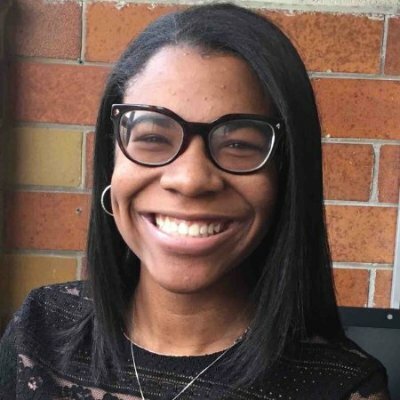 Da' Jonae is a sophomore undergraduate student at the University of Detroit Mercy. She is majoring in Psychology. After graduation, she plans to attend graduate school for Clinical Psychology, focusing on Neuropsychology. She hopes pursue a career in Child Neuropsychology. 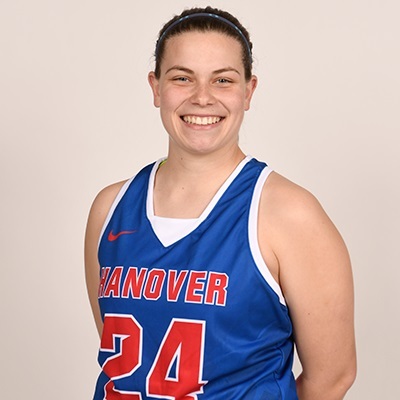 Mallory is a senior undergraduate student at Hanover College. She is completing a psychology major with a concentration in biology. After graduation, she plans to pursue a degree in neuropsychology. 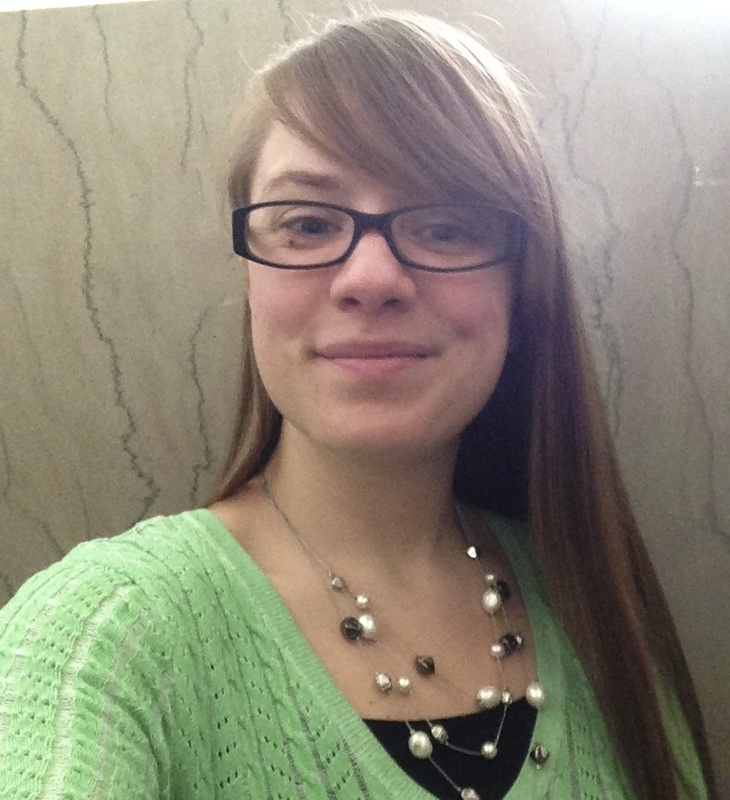 Jasmine is a junior undergraduate student in the Honors college at Wayne State University. She is majoring in Psychology and minoring in Public Health. After graduation, she plans on attending medical school.